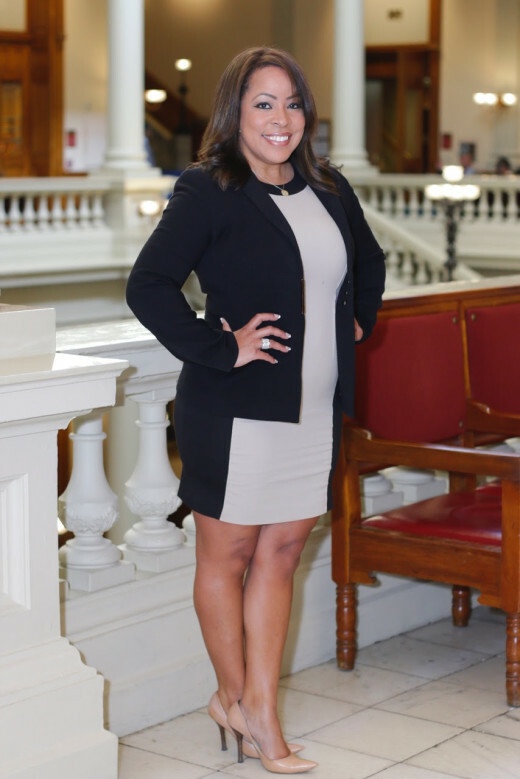 My girl actress and producer, Reece Odum, was honored by the Georgia Senate on March 14, 2016 in Atlanta, GA for her work on The Wish – A Story of Hope, Faith and Generosity as a lead actor and producer for the film. Go head Reece on doing GOOD! The Wish – A Story of Hope, Faith and Generosity written by Ty Manns, “The Wish” is a film created through the partnership of Donate Life America and CME Films about a high school teacher’s kidney failure and her wait for a kidney transplant needed to save her life. The film serves as a medium to inspire and make its viewers aware of the thousands of individuals in Georgia awaiting organ and tissue donations. Of the 4,600 individuals awaiting kidney transplants in Georgia, sixty-two percent are African-American. Reece Odum and Georgia Senator Donzella James. During the honoring of Reece Odum and The Wish, Georgia Senator Donzella James spoke of the films impact and its relevancy to her life. Senator James’s son, who was killed in a fatal car accident, registered as an organ donor shortly before his death and his organs and tissue were used to save other individuals. Also, her husband suffered from kidney failure and was placed on a waiting list for seven years to receive a kidney transplant. Reece Odum then spoke of the important message the film depicts and why the film is so special to her life. Odum has several family members awaiting kidney and tissue donors. She later noted that while traveling with actor, Blue Kimble, writer, Ty Manns, and producers, Angel Terron and Jeff Searcy, they have educated many people and inspired new organ and tissue registration at each screening and event. 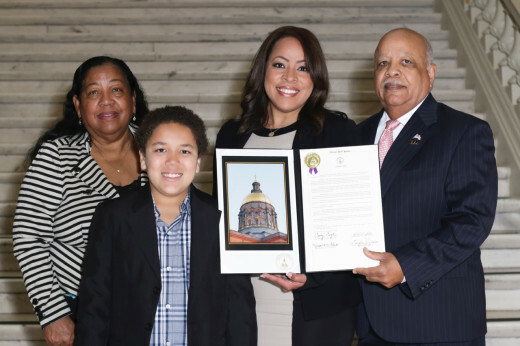 At the Capitol, Reece Odum was accompanied and supported by her parents, nephew, co-star, and the film’s writer and producers. 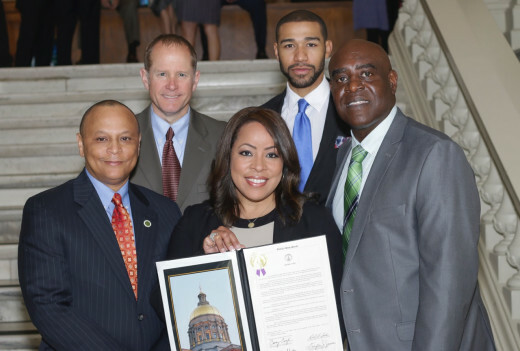 The award was presented by Georgia Senator Donzella James. This is dope be sure to support “The Wish” and congrats to Reece on such a great accomplishment!